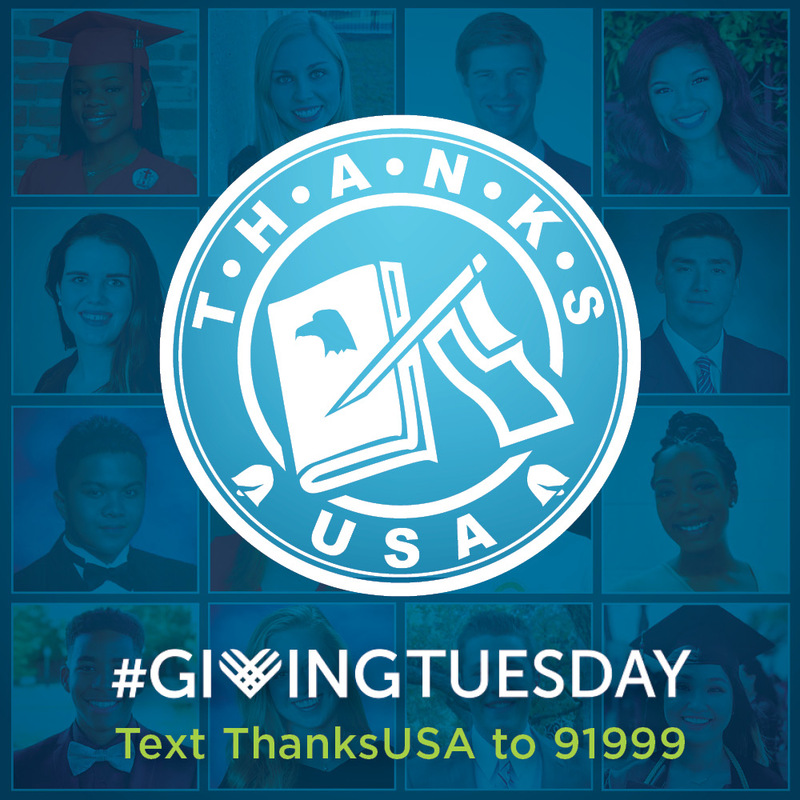 Proud to support @ThanksUSA on #GivingTuesday! 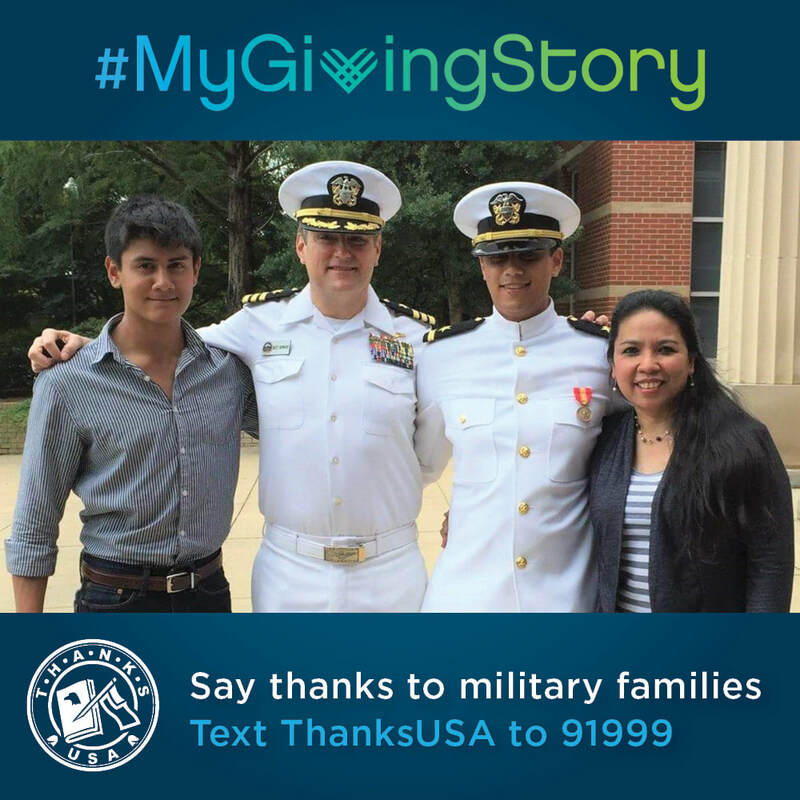 Thanking America's troops by providing scholarships for their children and spouses. 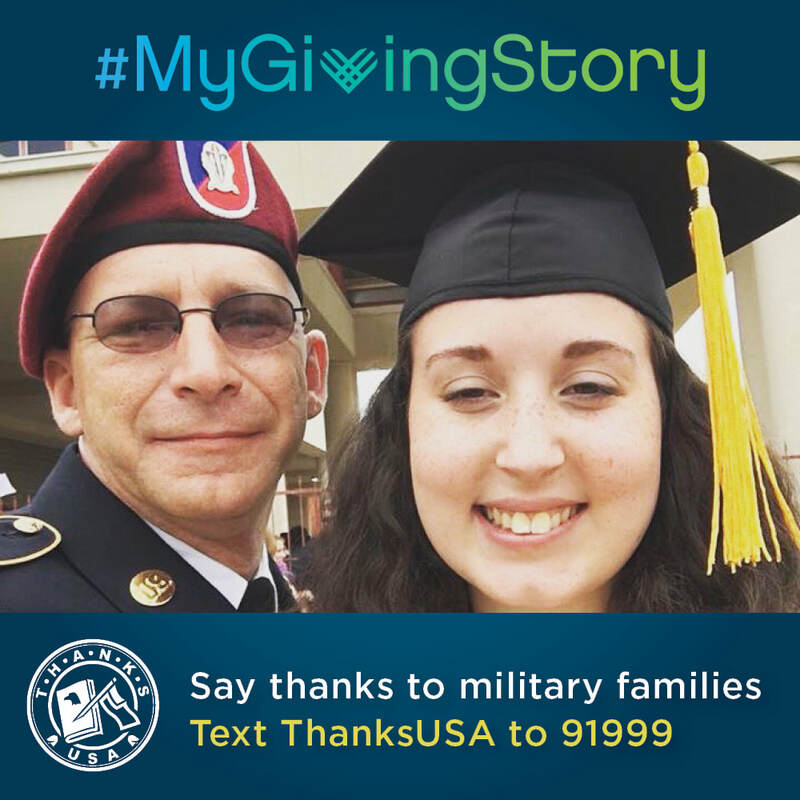 We encourage you to use your voice to positively impact military families. 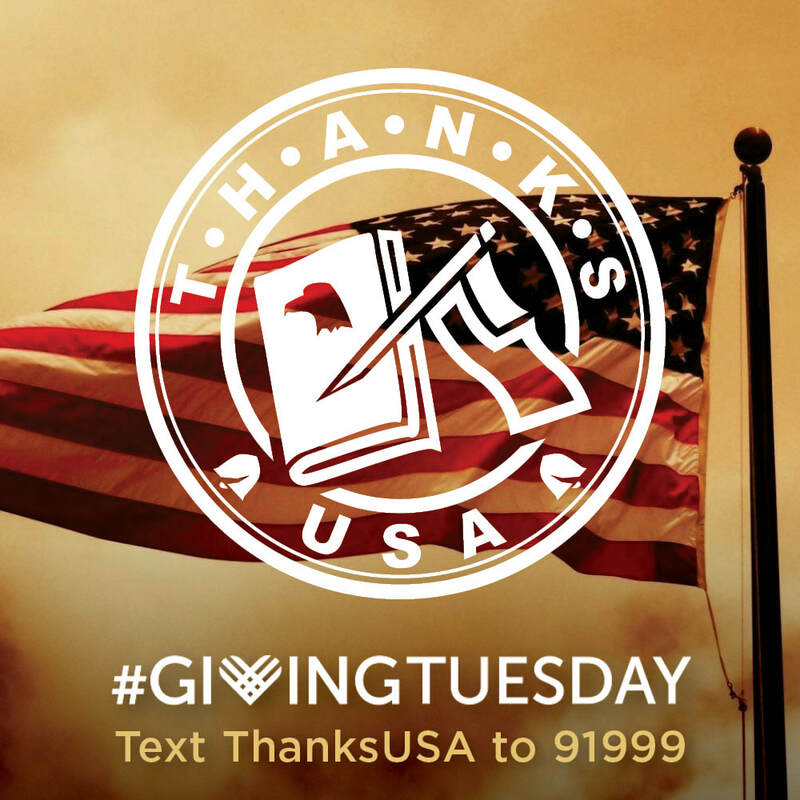 Note: Donations are being matched by Facebook and Paypal on Tuesday up to $7M!